Today is the day that you should be making $30,000 on your first flipped contract. During this first official season of The Most Dwanderful Real Estate Podcast Ever, Dwan has walked you through the whole process of flipping a contract, from building your initial buyers and rehabbers lists to interacting with the homeowner to preparing your contracts and training your closing agent. If you follow Dwan’s instructions and diligently complete her assignments, you can become successful and leave a grand inheritance to your children and grandchildren. 1:47 – This is the last episode of the first official season of The Most Dwanderful Real Estate Podcast Ever, so now you should be prepared to flip your first contract. 4:05 – If you haven’t done so already, go back and binge listen or watch all of the previous episodes, join the Dwanderful.com membership site for just $1, get access to all of the documents and videos on the site, and start joining the Wednesday LIVE Coaching Calls. 6:54 – Please share this podcast with at least 10 people or on your own social media accounts and be sure to give us a 5-star rating on iTunes! 9:09 – If you want to check in on the progress of Dwan’s Antique Mall, the website is www.iowariverfrontantiques.com. 11:41 – Dwan would love to see the podcast continue to grow quickly, so do your part! 14:10 – By now, you should have a solid knowledge of real estate investing: finding homeowners, rehabbers, buyers, closing agents, and title companies; scripts for talking with homeowners; using the Fed-Up packet; recognizing the mindset of the homeowners; and contracts. Also, Dwan’s new rule is that when you make your first $100,000, you need to send her a handwritten thank you note inside of a Louis Vuitton bag. 17:54 – Be sure you have downloaded the free Lingo packet from Dwanderful.com/lingo in preparation for next season. 18:18 – At the beginning of the season, Dwan encouraged you to write down your Five Equities of Life lists, so make sure you are keeping up with that assignment. 22:02 – If you haven’t gotten your Fed-Up packet yet, you will be behind when the next season starts, so go to Dwanderful.com/fedup to get it at the special promotional price. 22:24 – You should have also learned how to talk to homeowners face to face as well as following up with them as needed during this season. Remember, that if you don’t want to deal with homeowners, there are other options, but in Dwan’s opinion, it is best to go the homeowner route because it provides you the greatest opportunity to help the people who really need you. Dwan talked in November about finding rehabbers and landlords and in December about the closing process, so go back and listen to those episodes if you haven’t. 27:26 – You have no excuse for failing because Dwan has given you everything you need to succeed. 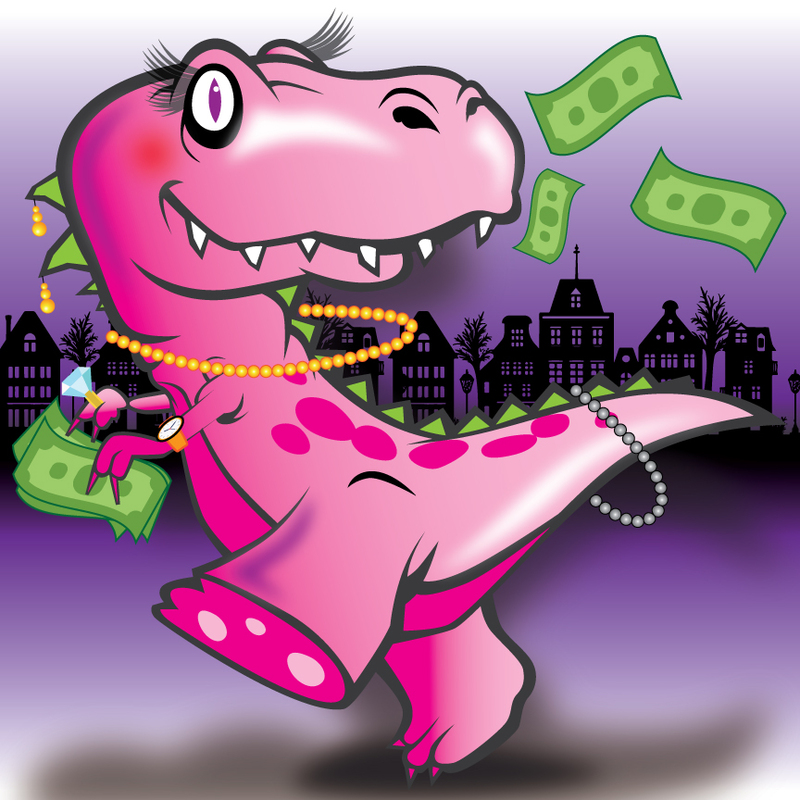 Dwan has lived through a lot of ups and downs along the way, and she has done all the hard work for you, so you can step right into financial freedom. 29:23 – The Bible says that it is a blessing to leave an inheritance to your grandchildren, and Dwan and Bill are excited to be able to do that for their family. 30:47 – Before launching The Most Dwanderful Real Estate Podcast Ever, Dwan took a 30-lesson course on podcasting despite her busy schedule. You can make time for what is important. 32:21 – Your assignment after this episode is to go back and listen to all of the previous episodes and complete the assignments for each one of those, rate and follow the podcast on iTunes, share the podcast with 10 friends, and have a house under contract by next week. 33:29 – Next season, Dwan will cover short sales, equity, and equity partnering. 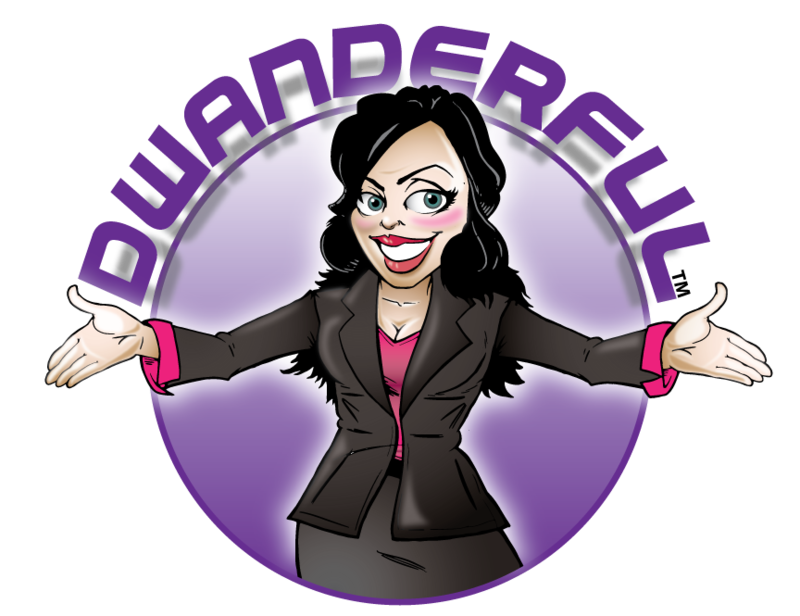 34:09 – Dwan has blazed the trail for you, so be sure you follow her on social media and continue listening to The Most Dwanderful Real Estate Podcast Ever so you can be successful too.